Healthcare staff and administration need real-time visibility to make the best decisions in all areas of the healthcare facility. Strategic Mobility Group’s solutions provide the needed visibility to enhance patient safety, improve operational efficiency and optimize your IT investment. 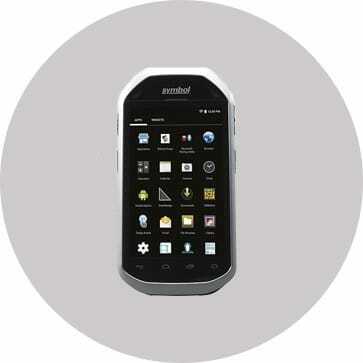 As it utilizes the world?s most popular operating system, Android, the Zebra MC40-HC is intuitive to use from day one. Your clinical and non-clinical staff can quickly gain access to the live data they need, including the location of patients, staff and equipment, to improve efficiency and ensure successful patient outcomes. Zebra has added an extra layer of security, through Mobility Extensions (Mx) built-in to every device, to protect patient confidentiality and safety, together with unique Mobility DNA applications that improve the speed and accuracy of specimen collection and management, medication admin and patient identification. Plus, the MC40-HC is tough enough to withstand drops, bumps, spills, cleaning chemicals – and constant sanitizing.